For women struggling with cancer, the debilitating effects of chemotherapy are bad enough. The pity of strangers, no matter how well-intentioned, can make matters worse. 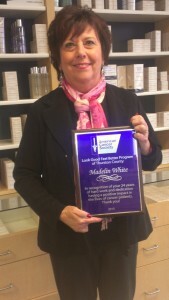 That’s where Madelin White of Merle Norman Cosmetics, Wigs and Day Spa steps in. For twenty-five years, White has been helping women deal with the ravages of the disease, constructing eyebrows where there are none and dispensing free advice through the Look Good, Feel Better program. 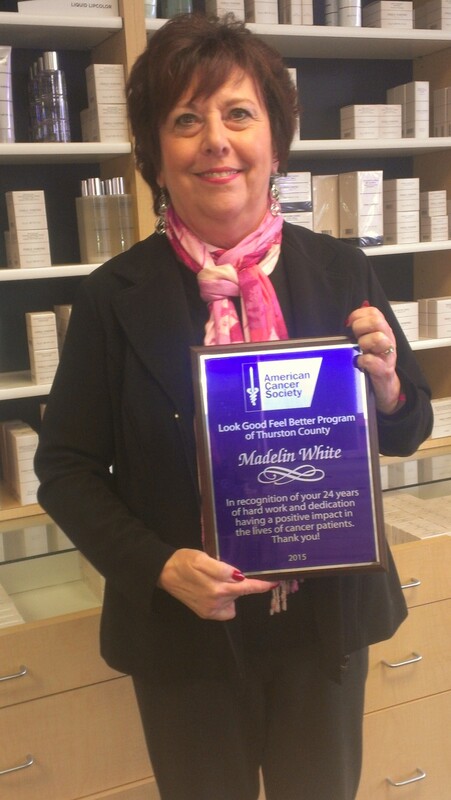 The American Cancer Society recently recognized Merle Norman’s Madelin White for her 24 years teaching the Feel Good, Look Better program, working with cancer patients. 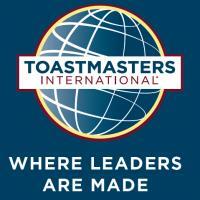 Many women hear about her class through word of mouth. When they come in, she teaches them how to camouflage the effects of their treatment. “Sometimes people get a lot of redness in their face because of the chemo, or their skin gets yellow. I can show them how to make that disappear,” she says. The majority of patients want to learn how to make an authentic-looking eyebrow, she says. If their hair has come out, she teaches them how to wear scarves in different ways or wear wigs. “Everybody has their own comfort level with that,” she says. You can also find cosmetics, hair styling, waxing, manicures, pedicures, and massage therapy as well as free make-overs and free mini-facials at Merle Norman. To learn more, visit Merle Norman online or at 3925 – 8th Ave SE in Lacey.